The company uses proven products for carpet and Upholstery Cleaning. We have developed a specialized cleaning formula that is not only effective in cleaning your carpets, rugs and upholstery, our products are also safe. From stains to odor to germs, we remove everything. And there is more. 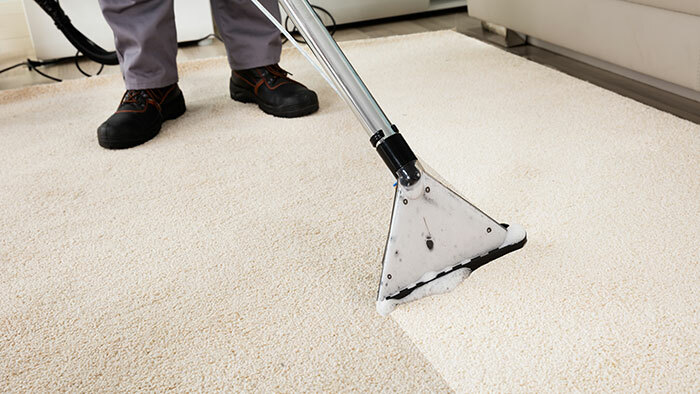 You will not have to deal with soapy residues, residual water, or chemicals that can be harsh on the carpet and your body. 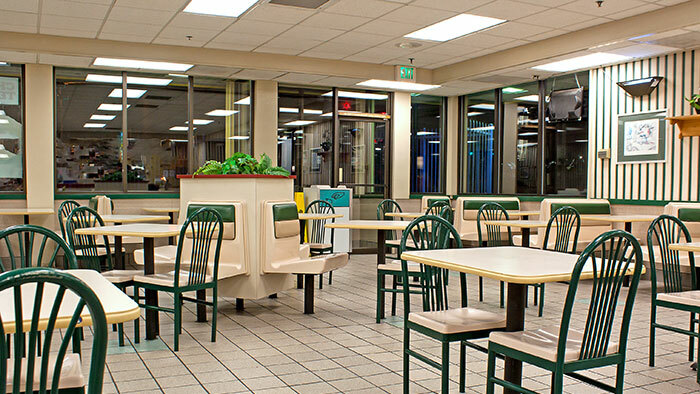 We ensure complete and thorough cleaning and removal of all the residues. In modern times, most of these furniture items will be upholstered with one fabric or another. Upholstery brings a whole new dimension to a piece of furniture, and can truly make life more comfortable for the inhabitants of the home. 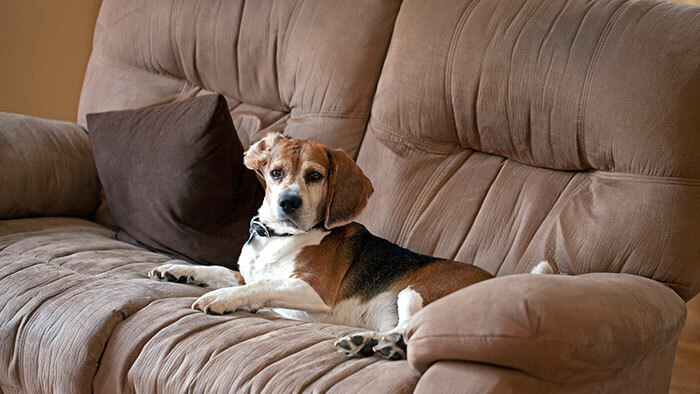 That said, if upholstery is not regularly cleaned and maintained by professionals, the benefits that it brings can quickly turn into negatives. Because of this, regularly cleaning upholstered furniture is truly a necessity.